Semi-fluid grease for central lubrication systems. NLGI 00) to a temperature of - 30 ° C.
Traditionally used in centralized lubrication systems of plain and rolling bearings, gears onboard mobile equipment. 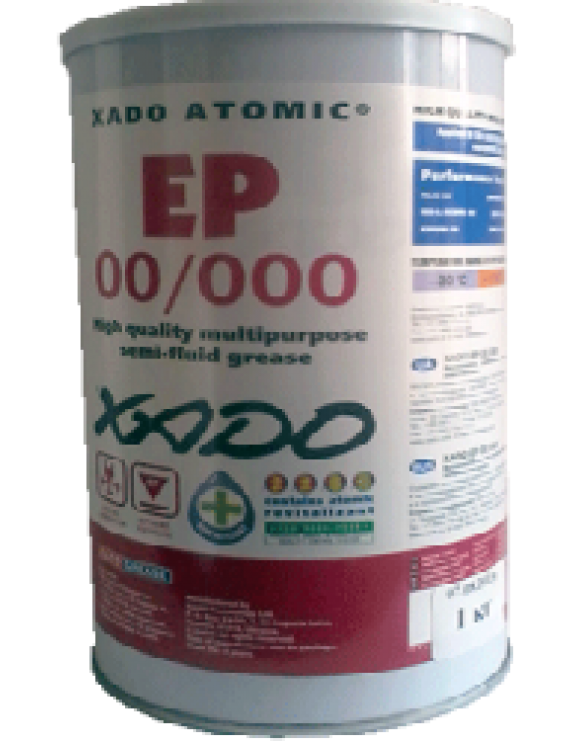 To ensure no-wear operation of the mechanical parts of grease XADO EP 00/000 introduced atomic revitalizant.